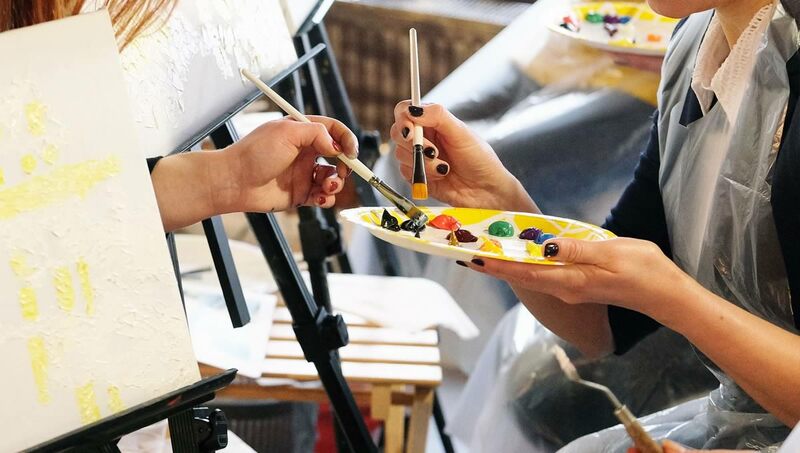 A wine and canvas event is not just a painting class, it’s art entertainment at its finest. Awesome local artists, a fun environment, and beautiful surroundings make for an amazing experience that you won’t find anywhere else. 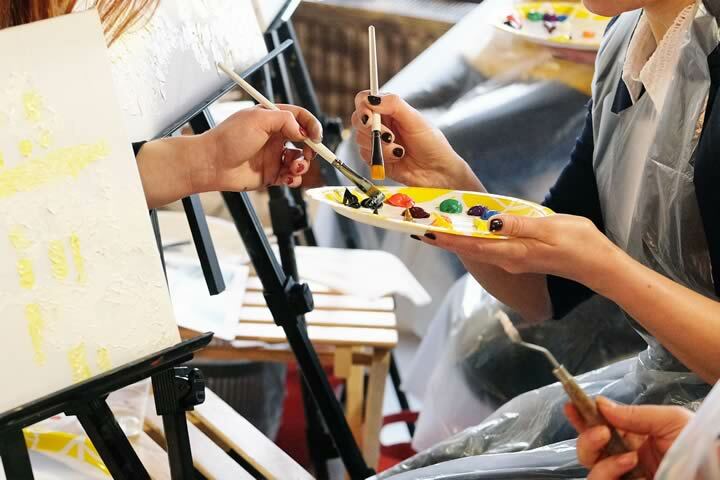 Not only will you learn to paint, but a sommelier will be on-hand to teach you about the wine you are drinking! Leave your cares at the door and dive into the paint party! The best part is that you get to take your artwork with you and leave the cleanup behind!